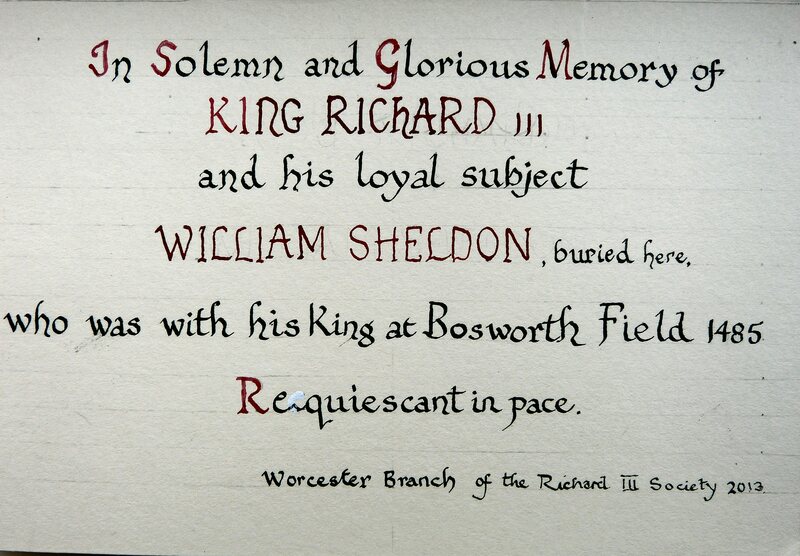 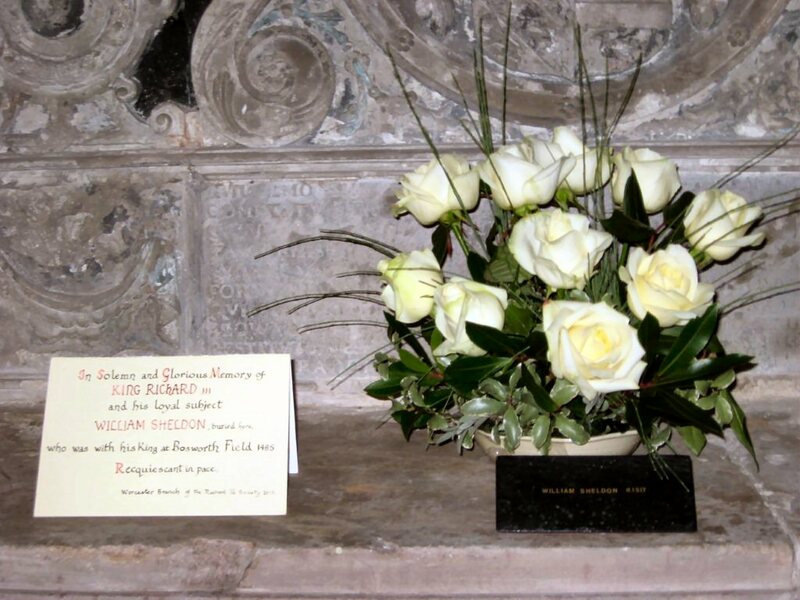 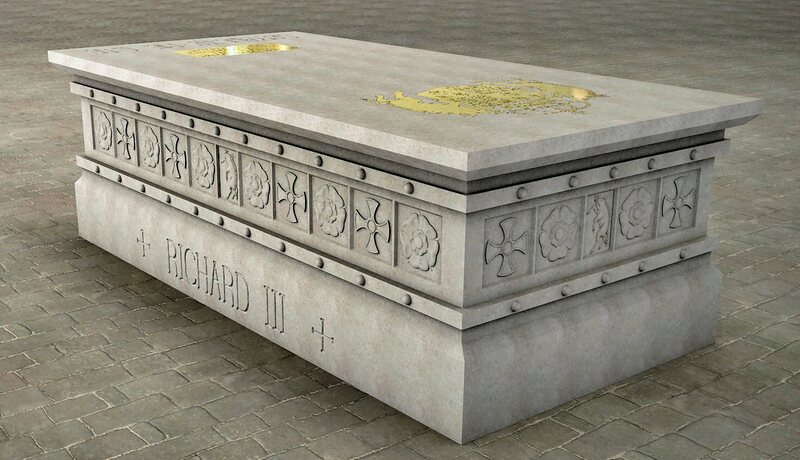 Greyfriars Human Remains Confirmed As Richard III pages 6 - 9 - Press release from the Richard III Society celebrating the finding of King Richard III's remains. 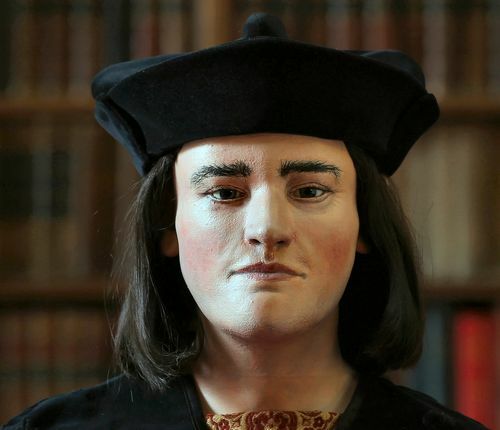 Face Of Richard III Unveiled 528 Years After His Death pages 9 - 10 - Press release from the Richard III Society which has paid for a reconstruction of the face of King Richard III. 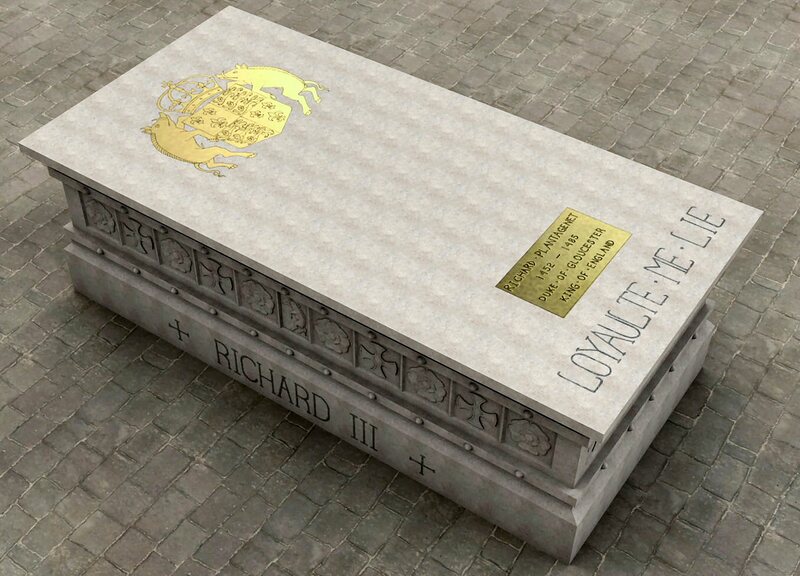 Richard III Society Unveils Plans For Tomb Of King Richard III pages 11 - 13 - Press release from the Richard III Society showing the design of the proposed tomb for King Richard III.